Colorado Springs, CO – The Sounds smashed seven extra-base hits, including three home runs, and cruised to a 10-5 victory over the Colorado Springs Sky Sox at Security Service Field on Monday night. 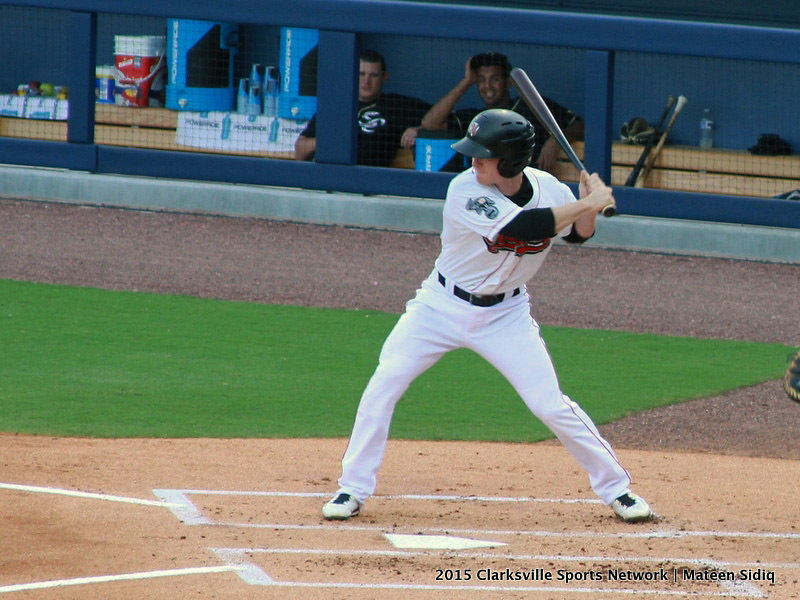 Jason Pridie led the way once again for Nashville, blasting two long balls and collecting four RBIs in the rout. Joey Wendle also went 4-for-5 with a pair of doubles, while Nate Freiman went yard for the first time this season to help the Sounds to a five-run victory. Nashville Sounds get 10-5 win at Colorado Springs Sky Sox. 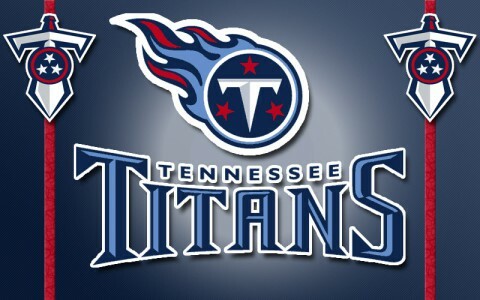 Nashville, TN – The Tennessee Titans are proud to announce that six-time Tennessee Sportswriter of the Year Jim Wyatt has today been named senior writer and editor of the Tennessee Titans official website, www.Titansonline.com. 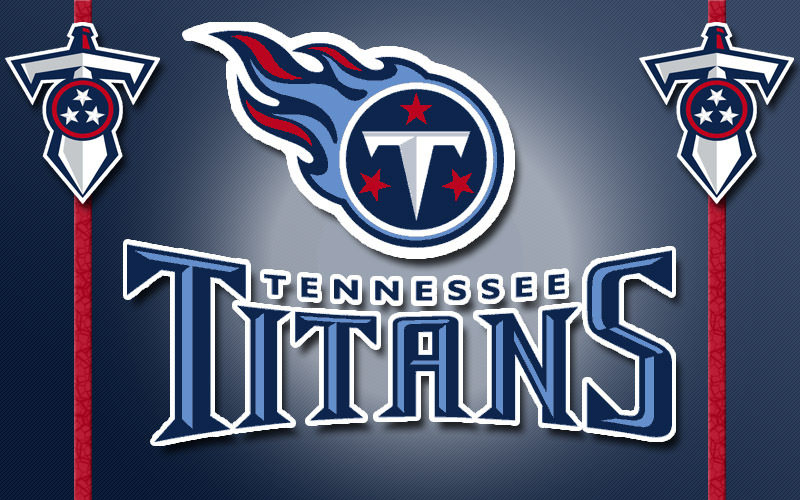 “Titansonline.com has grown dramatically during the past two years, and we are thrilled to add a writer of Jim’s caliber as our site’s lead writer,” said Titans interim President and CEO Steve Underwood. 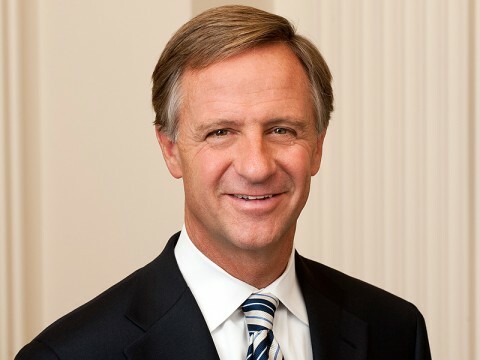 Nashville, TN – Tennessee Governor Bill Haslam has issued a directive to Adjutant General Max Haston to review security policies and procedures at National Guard armories, storefront recruiting facilities, and other installations and take appropriate steps to ensure the safety of Guardsmen, citizens, and property. He also instructed Department of Safety and Homeland Security Commissioner Bill Gibbons to assess the process for issuing handgun carry permits to trained members of the military and to look for ways to streamline it. Tampa, FL – Gas prices dipped last week after the price of oil fell to its lowest level in 3 months. 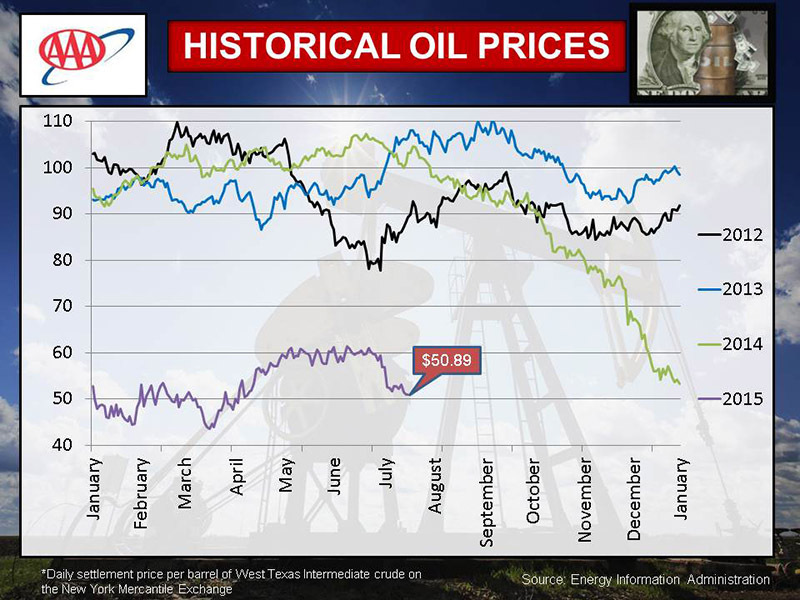 West Texas Intermediate settled below $51.00 a barrel for the first time since April and gas prices are responding in kind. 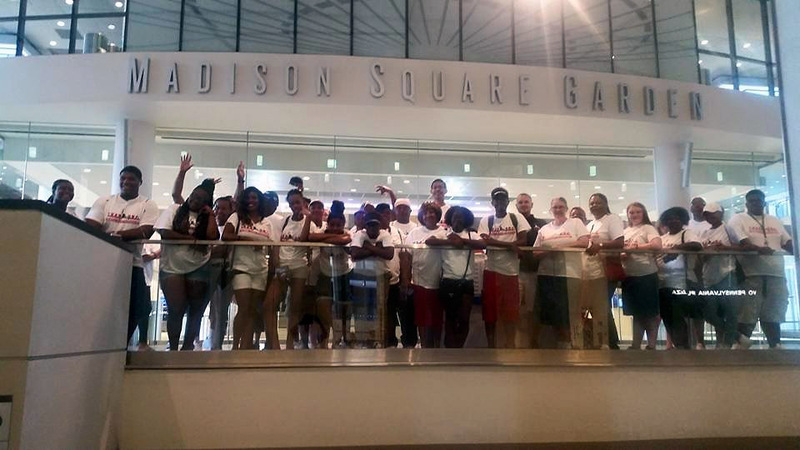 Clarksville, TN – New York City was the destination for the LEAP Organization’s 5th Annual Education Excursion. Youth from Clarksville along with chaperones and community members embarked on a four day journey to New York to educate LEAP youth by exposing them to other cities, their cultural differences and historical landmarks. Places that were visited included the 911 Tribute Center and Memorial Center, Rockefeller Center/Top of the Rock, Empire State Building, Statue of Liberty, Luna Park Coney Island, Madison Square Garden, and Madame Tussauds Celebrity Wax Museum in addition to several museums and sight-seeing cruises. 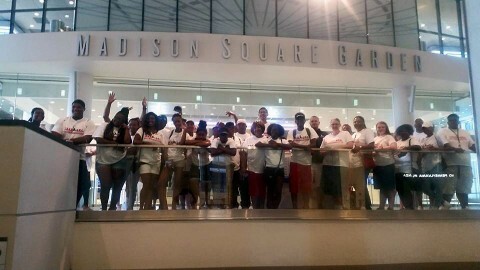 Youth at Madison Square Garden during LEAP Organization’s 5th Annual Education Excursion. 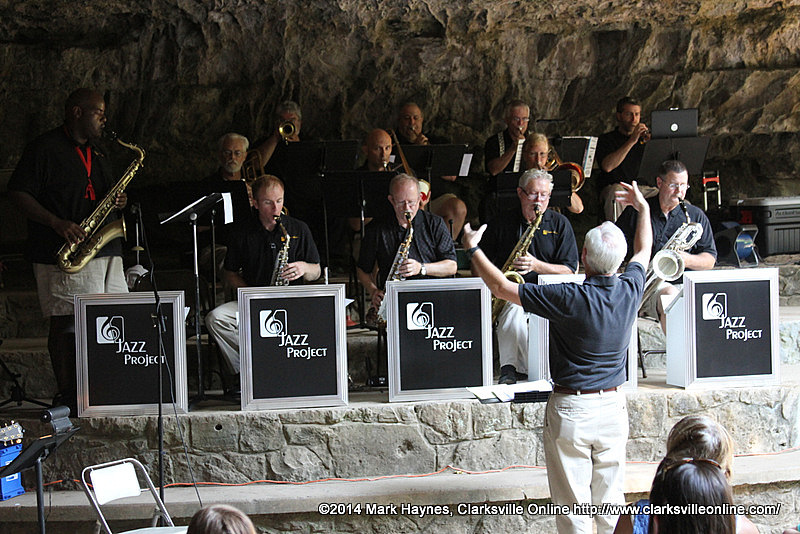 Clarksville, TN – On Saturday, July 25th, from 3:00pm-5:00pm, come out to Dunbar Cave State Park for the annual Cooling at the Cave event. Join the Friends of Dunbar Cave in enjoying live music, games and refreshments at the cool cave entrance. Prior to air conditioning being widely available, locals would gather at Dunbar Cave to enjoy the cool air gently blowing from the mouth of the cave. Many concerts were held there as people would fellowship and beat the heat of summer. This weeks highlights include: Summer Night Lights, Teen Takeover, Jurassic Park, and Liberty Live Concert. Clarksville, TN – The Better Business Bureau (BBB) warns area businesses of the practices of VIP Community Health & Wellness Physicians Directory, owned and operated by Johnny Randles, also known as John Edward Randles, Jr. The company does not have a physical location and uses PO Box 3, Old Hickory, TN 37138 as a business address, phone numbers are 423.414.5082 and 423.710.2479. 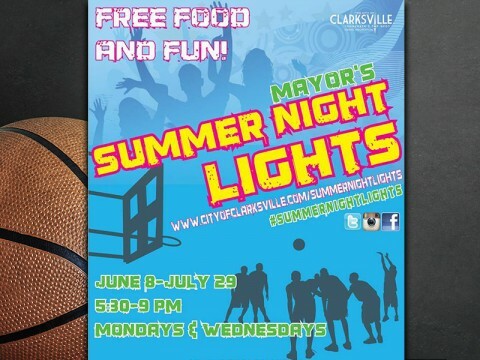 Clarksville, TN – With temperatures in the mid to high 90’s recently, as well as a heat index well above 100, is doesn’t feel like Austin Peay State University’s fall sports are nearing their respective reporting dates to kick off the 2015-16 school year; but they are quickly approaching. The Lady Govs soccer team will be among the first to report, with the squad having its first of two home exhibition matches coming versus Indiana State, in just 21 days away on August 11h, with its regular-season opener coming 10 days after that on August 21st against Alabama-Birmingham. Nashville, TN – Nashville Zoo invites Vanderbilt fans to Commodore Appreciation Day on Sunday August 2nd. From 1:00pm – 4:00pm, the Vanderbilt athletics department will be at the Zoo with activities, games and autograph opportunities with members of the Commodore Football program. Activities for Commodore Appreciation Day take place on the Zoo’s Festival Field. Kids can enjoy inflatables, sports activities, and picture opportunities with Vandy gear. 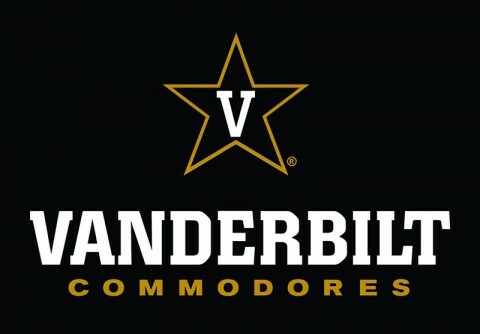 Representatives from the Vanderbilt Athletics Department and Football program will be on hand to participate in games, sign autographs and meet fans. Commodore Day at the Nashville Zoo Sunday, August 2nd.